White Station High School offers a unique, outstanding education for over 2,000 students per year in Memphis. 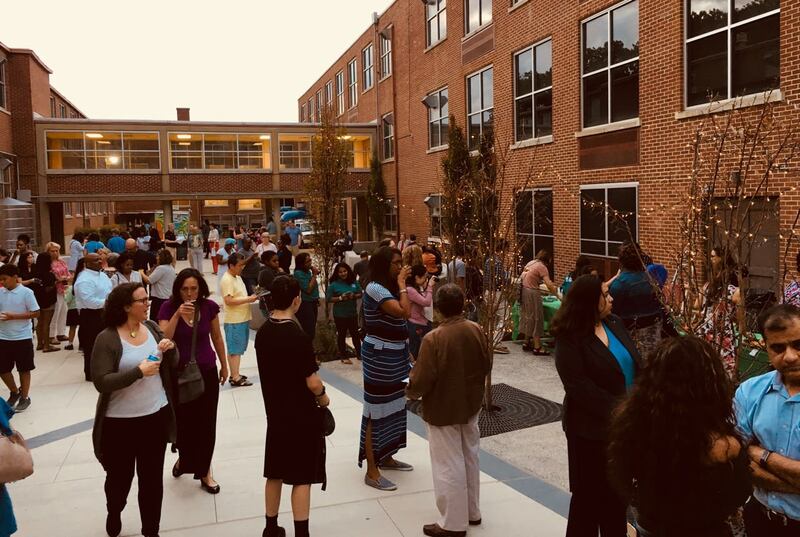 A public school that serves the needs of such a large and diverse student population deserves facilities that meet the needs of these inquiring students. Academically, White Station is unsurpassed; physically, it faces many challenges. Recent efforts by the administration have addressed some deferred maintenance shortcomings in the facilities, and additional projects are planned. But with your help, we can do even more. Our Master Plan, created by the University of Memphis Architecture Department, based on input from our community- students, parents, faculty, administrators, and alumni- shows projects that will improve the campus. We hope for this process to spread to other Shelby County Schools. You can see an overview of the Master Plan here; and the entire Master Plan here. 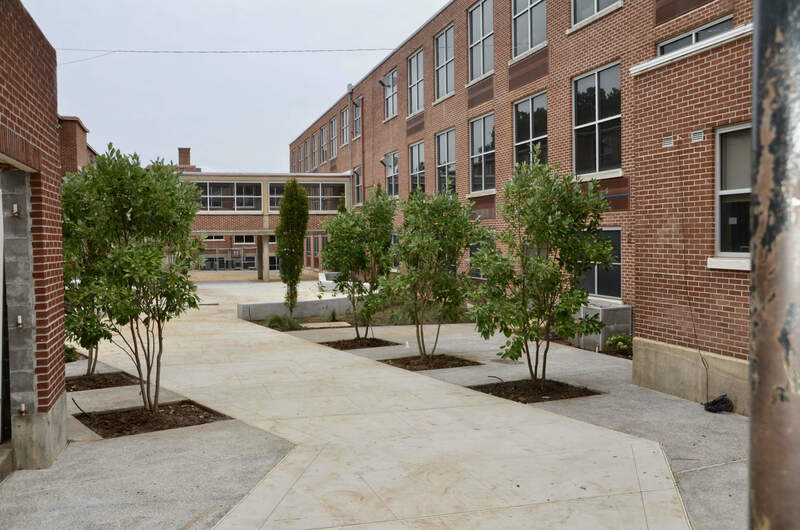 We are in the midst of the first of three inital projects from our Master Plan: a community courtyard; a library expansion; and a three story STEM (Science, Technology, Engineering, and Math) building. Upon completion of our Community Courtyard, we will proceed with our library expansion and the three-story STEM building. You can read the more detailed Case for Support here. We have completed Phase One of our "pocket park". It is in the center of campus, and is already being used for social and academic gatherings and activities.We have begun fundraising for a reserve that will be used to maintain the entire Courtyard in the years to come. We will then begin fundraising for Phase 2. Please visit our Phase 2 SchoolSeed Crowdfunding page here.